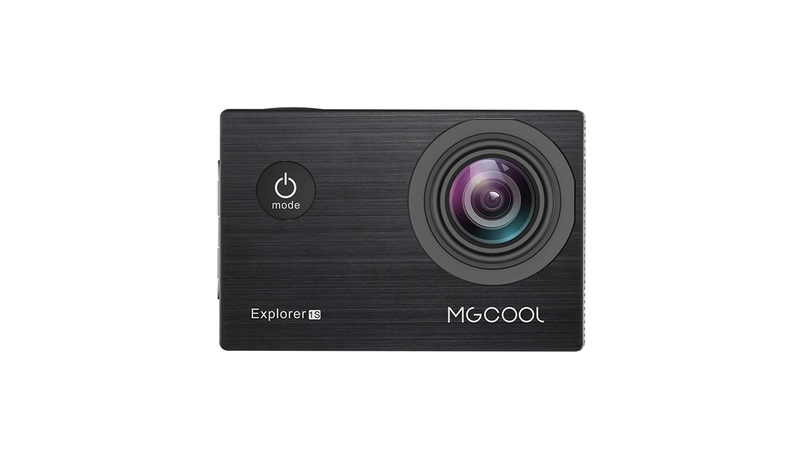 MGCOOL Explorer 2C holds the 12 MP Sony IMX078 sensor. 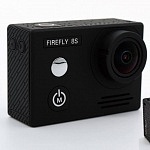 This sensor is quite common with action cameras and also used in MGCOOL Explorer 1S, Firefly 7S or EKEN H8. 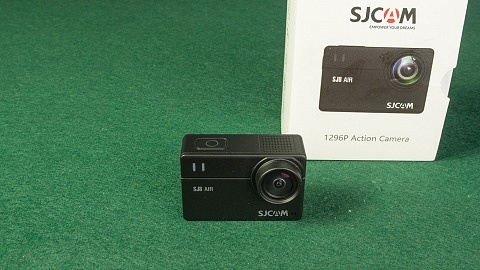 Similar to Explorer 1S also Explorer 2C features a Novatek NT96660 sensor, same one used in many action cams such as Git2 or SJCAM SJ5000x. Max. 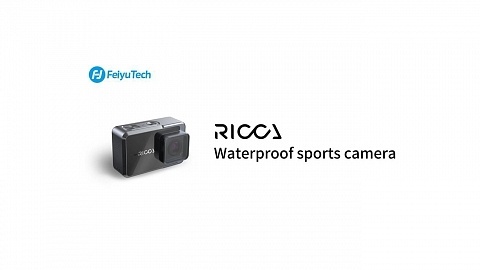 photo resolution is 20 MP, which is upscaled from the 12 MP sensor. File format is .jpg. 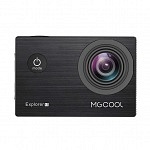 Up to now MGCOOL Explorer Explorer 2C seems to be similar to Explorer 1s. Major difference is the 2″ touch screen. One feature of the touch screen is exposure correction. 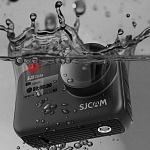 Similar to your smartphone you can press and move the lever up/down to set exposure correction to improve your shots. 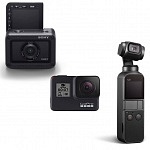 Menu looks pretty similar to YI 4K Action Camera. The battery got a capacity of 1050mAh which lasts for 90 min. 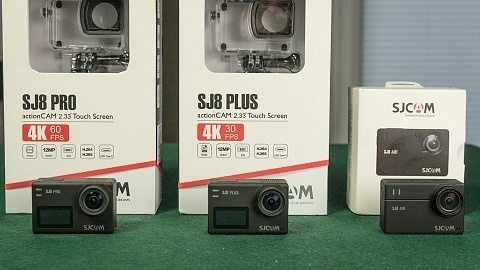 video recording in 1080p. microSD card support for cards up to 64GB; Class 10 is recommended. 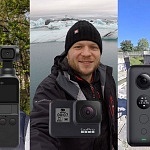 You can connect Explorer 2C camera to MGCOOL App (available for iOS and Android). There seems to be a new App as the website currently says: App coming soon. 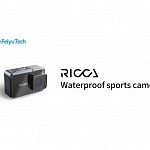 as well as microSD card slot. Mic-in via USB is not available due to the microUSB port. 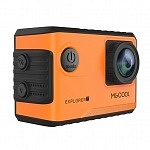 MGCOOL Explorer 2C is available in black and orange. 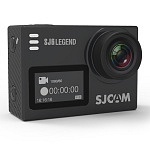 Dimensions: 59 x 41 x 29mm, so same size as Explorer series cameras. 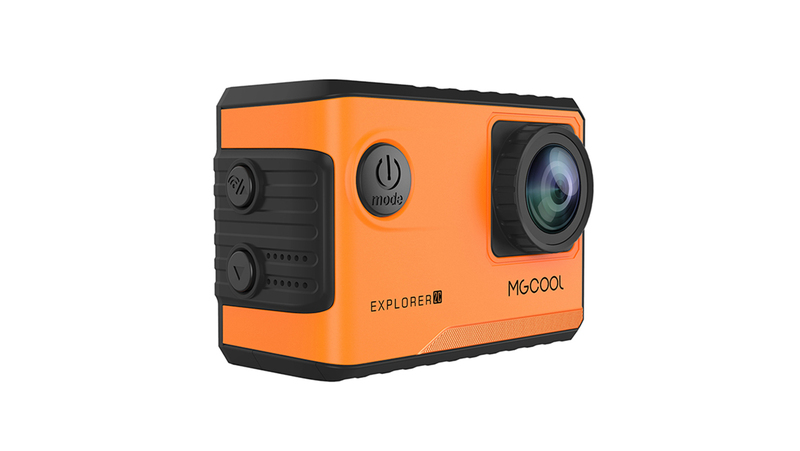 MGCOOL Explorer 2C packaging includes a waterproof case, camera bracket, clip, USB cable, bicycle mount, helmet mount, adaptor and manual. Explorer 2C features image stabilisation (EIS). An optional accessory is an external GPS Receiver. Currently I don’t have info how the data is stored and how it can be displayed. 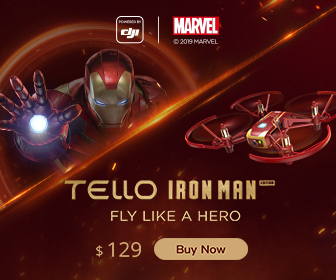 Seems it is connected via micro USB port. 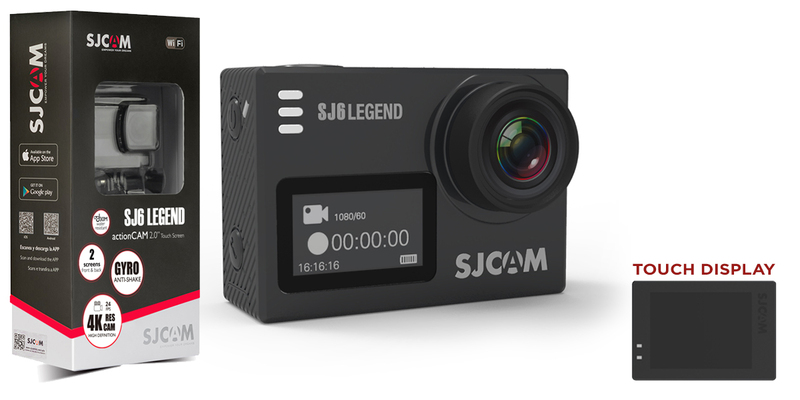 SJCAM SJ6 Legend – also offers interpolated 4K with touch screen, but at a higher price tag. 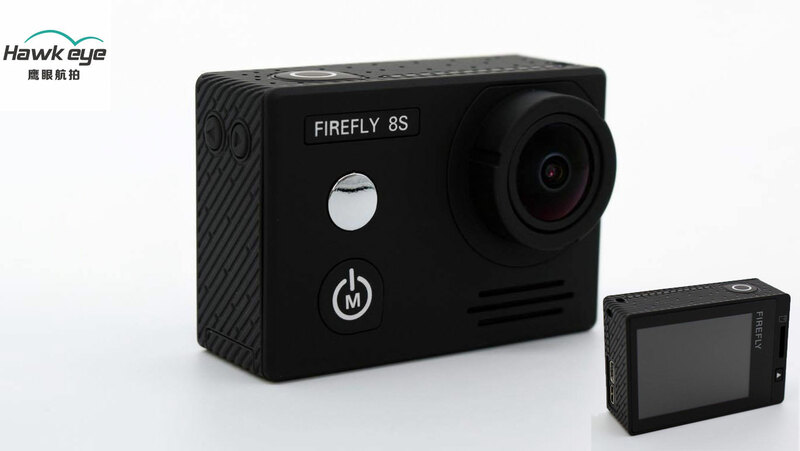 4K cameras (without touch screen), but similar price: Firefly 8S or Thieye T5 are a bit more expensive, but offer real 4K, hence no touch screen. 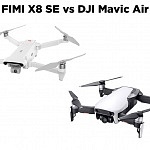 Similar Specs cameras (without touch screen): Firefly 7S and even their own Explorer 1s are competitors, similar specs, but without touch feature. 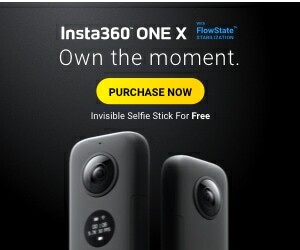 They are cheaper if you don’t need that feature.